Not only does this Journal have your normal everyday calendar but it also has plenty of extras which are perfect for us bloggers. In the beginning of the Journal it has so many sections. It has the best times to post on social media, useful websites and apps, fail-safe blog post ideas, basics of Google Analytics, SEO and so much more. I will find these sections so useful to refer back to when im stuck and need some help. 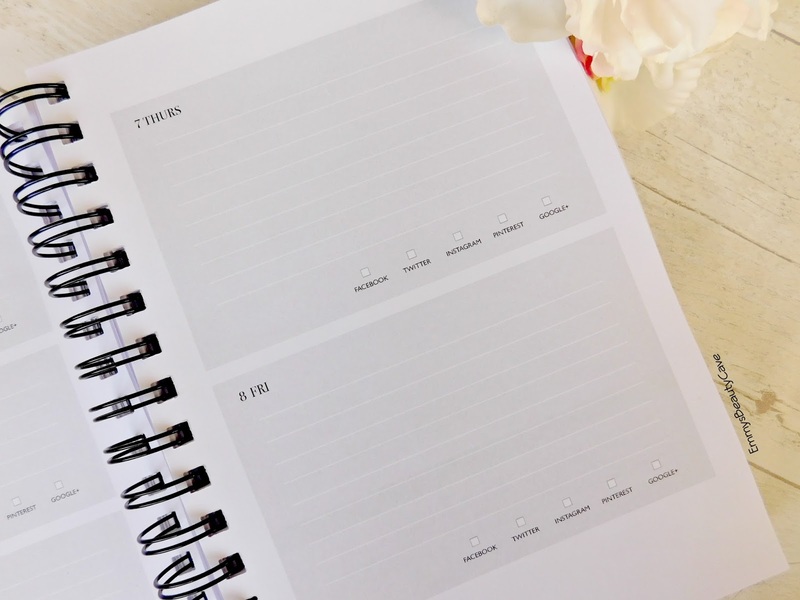 At the beginning of every month there is a monthly view calendar and then you have your daily view. On each daily section there is a small tick box section at the bottom for you to tick off social media and when you have posted. 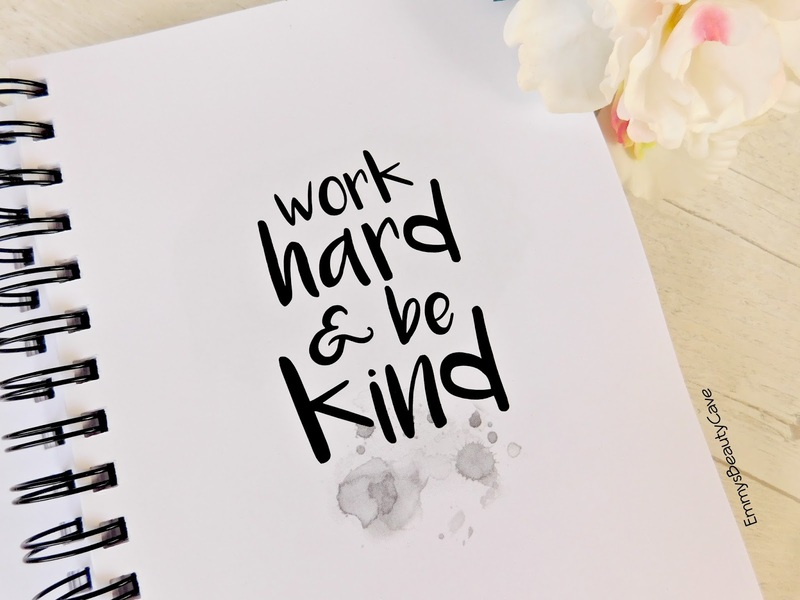 Another thing i love is before each month there is a page with a sweet quote to keep you positive. 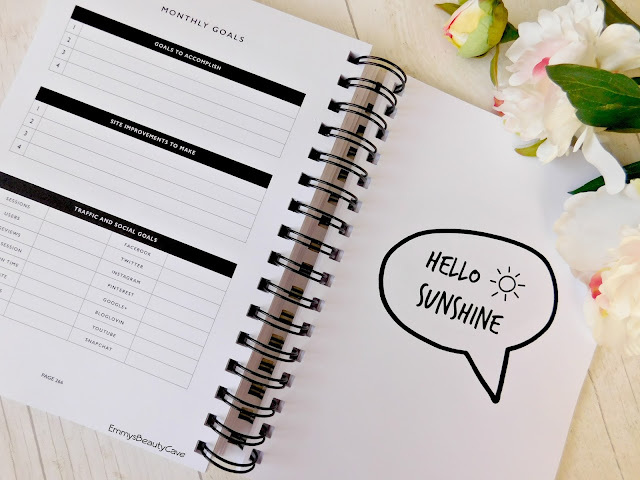 It also has a monthly goals page which includes Goals To Accomplish, Site Improvements To Make and Traffic and Social Goals. This is a great way to look back during the month and see how far you are getting with your monthly goals. 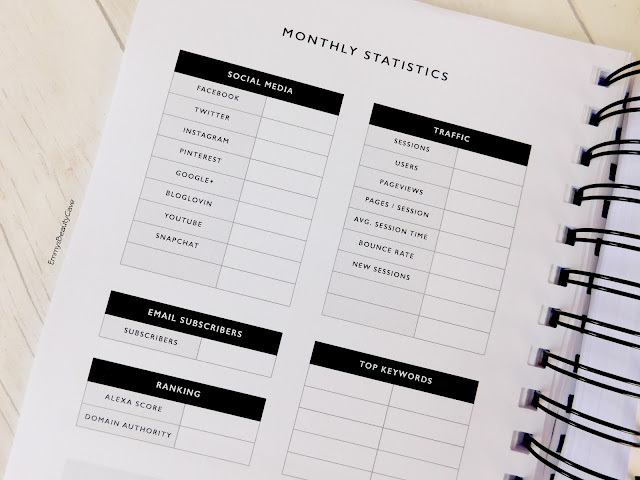 Another page i really like is Monthly Statistics where at the end of each month you can put in how many followers you have on social media platforms, page views, top keywords and more! I honestly couldn't be happier with this journal. It has everything and more than i expected. I have already ordered some planner stickers from Ebay. The Blogger Journal retails for £15.99 plus postage costs. I received mine within 3 days! 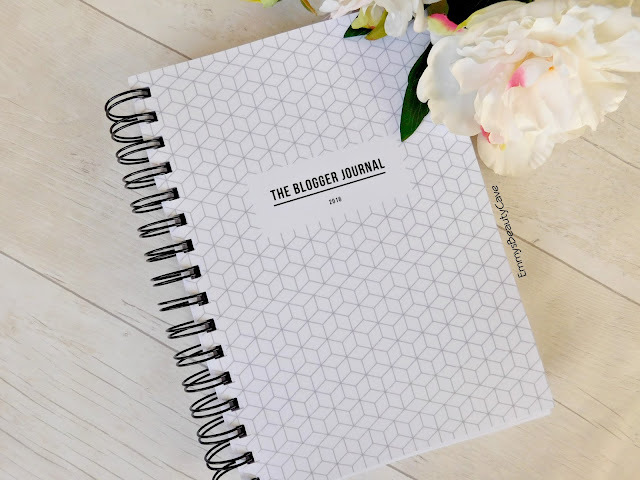 Do you have a Blogger Journal or Diary? Wow, I need myself one of these! So miffed I've just bought myself a Kikki.K planner now! I wonder if they'll have these mid year, June 2016 to 2017? That would be so useful for me right now! 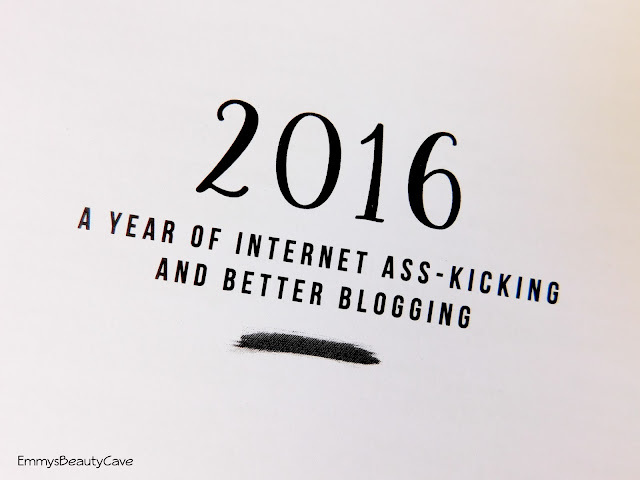 My final year of uni is taking over from blogging at the moment! 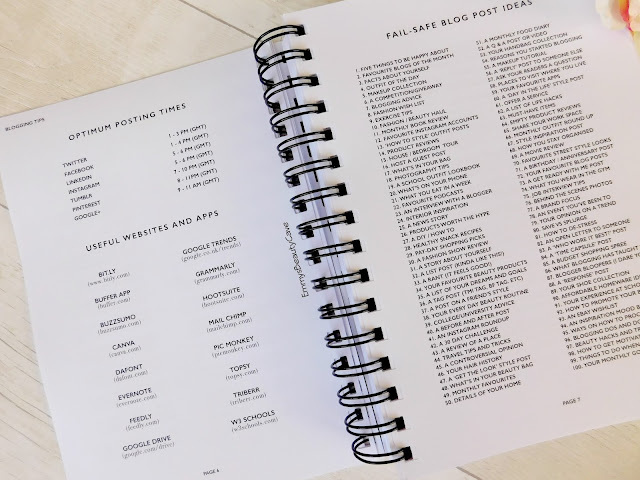 I love the look of this, I have been wanting a planner specifically for blogging for so long now and this looks like it could be just what I'm looking for. I'll definitely be taking another look.